Mt. Abu, Rajasthan's hill station abounds with spectacular views. 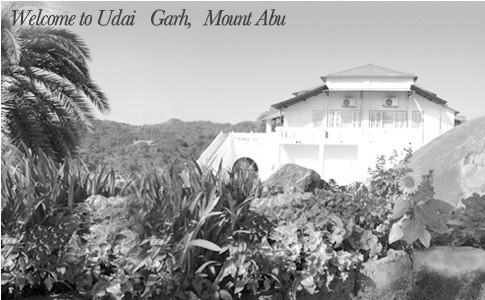 Mount Abu's microclimate supports a wide variety of plant and animal life. The town appears to ooze between rocky outcrops and forested knolls; a charming, rand on pattern of buildings and plantations of majestic palms The massif has many peeks of smooth, sculpted volcanic rock that rise high above, cradling the town and its centre piece Nakki Lake. 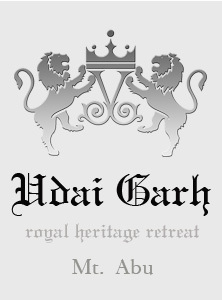 Udai Garh enjoys one of the best locations in Mount Abu from where it stands on a high outcrop of rock in the town centre, with an awesome 360 degree panorama.